LDF Marketing Consulting LLC — Helping law firms connect with clients. Helping law firms connect with clients. LDF Marketing Consulting LLC helps law firms make connections with clients by providing integrated marketing and strategic business development solutions designed to maximize resources and success. 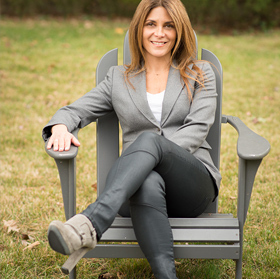 With over 20 years of concentrated legal marketing experience, founder Lauren Della Monica Fay works directly with senior management, practice group chairs, individual lawyers and key staff to create and execute effective programs that enable law firms to connect with intended audiences. Lauren Della Monica Fay is the principal of LDF Marketing Consulting LLC.